Franking Machine Rental vs Lease? 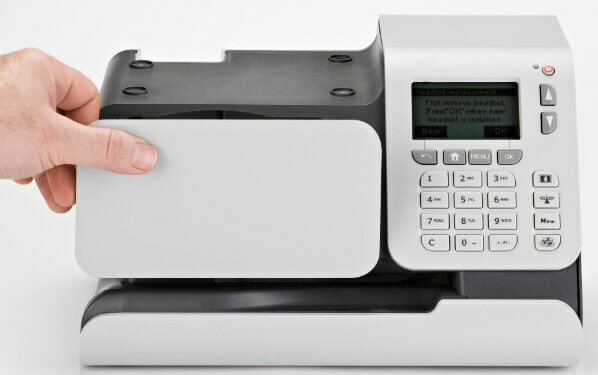 When you’re looking for a franking machine for your business the costs can build up quite quickly, luckily most franking machine are available to rent or lease, this saves your business from burning a hole in its pocket to buy a franking machine. However, some businesses prefer to pay the large initial investment in order to have the franking machine as an asset rather than as something that does not belong to them. The options are there but it’s down to personal choice as to whether buying or leasing will be the best decision. There are advantages and disadvantages of each so it might be worth taking it all into consideration before taking the leap! Regardless of whether you buy or lease a franking machine you will still receive all of the benefits that franking can bring, so you will be saving money and time on every piece of mail that is sent. Let’s take a look at the pros and cons of purchasing a franking machine first. The most immediate and obvious consideration is the initial investment – to buy a franking machine can cost anywhere from £1,000 to beyond £10,000. The full, upfront cost can be quite hard-hitting but if you have that kind of money available to invest in a franking machine then it could be a good choice if you consider a franking machine should last you around 10 years so the actual lifetime cost is significantly lower than when you are renting. You also have full control over the purchasing of supplies meaning you can ‘shop around’ more and buy the ones that fit your budget – this can result in savings compared to renting as some rentals suggest you buy specific supplies (which can be very expensive). 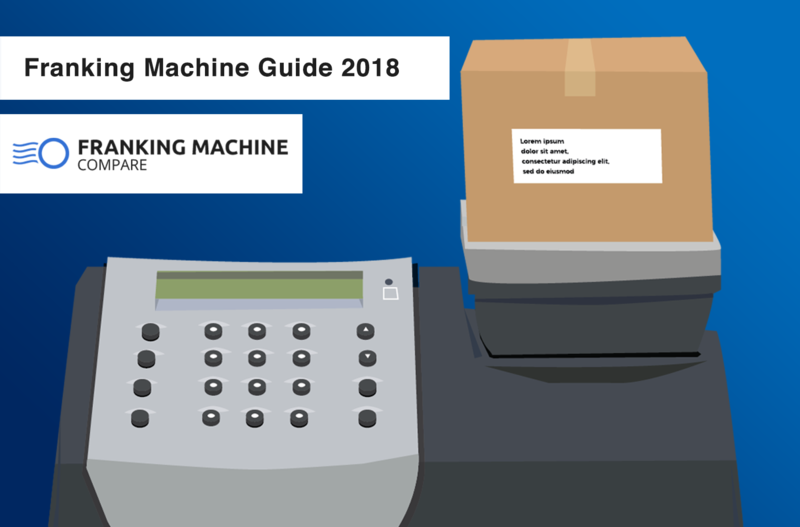 If you buy the machine you’re in it for the long term gain, you may lose some money due to the initial cost but when you factor in the life span of a franking machine, your daily use and the saving made you will find that you are saving a lot of money. There is also a chance that your franking machine model becomes outdated, it may be brand spanking new now but in a few years there may be an update that has new technology meaning old technology machines become discontinued. Franking Machine Lease – A Good Deal? 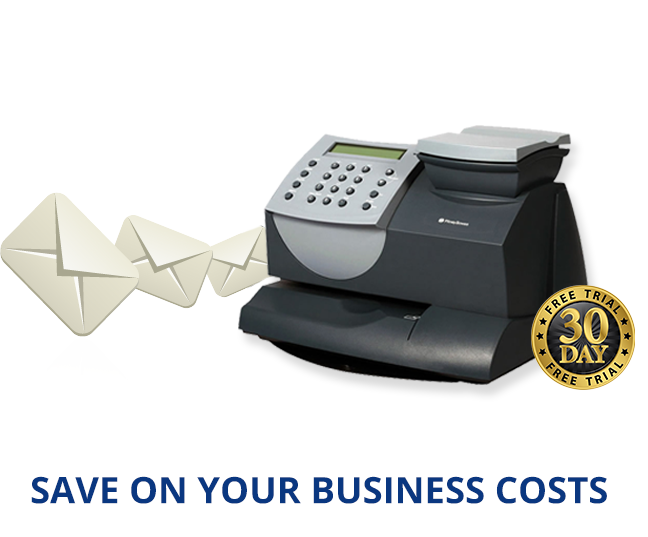 To lease a franking machine you will most likely pay between £15 and £50 each month depending on the capabilities of the machine. A rental contract tends to last between one and three years meaning you can easily upgrade machines if necessary. Services and maintenance will be included in the rental agreement meaning your machine will always be running smoothly. Other costs: you will be paying for consumables such as ink and labels. Renting a machine is perfect for businesses who want to get the benefits of a franking machine without having to actually buy it. You have access to the latest models and updates, the freedom to upgrade machines as your business (and mail output) grows and you will receive lots of additional help and support in terms of licensing and maintenance. There are so many franking machine models available that you are bound to find the one that best suits your needs, you can sometimes do short-term rentals too. A short-term rental would give you the chance to use the product and determine if it’s the right one for your business – this can be a brilliant idea for businesses who are looking to purchase a machine, or simply businesses who know they only require a franking machine for a short period of time. The verdict is still out, to buy or to lease? This depends totally on your business needs. If you require help deciding, our team are here to guide you through. In the meantime, take a look at the list of franking machine authorised suppliers in the UK.